Almost all productin is from plantlets from the ends of runners of pot plants. 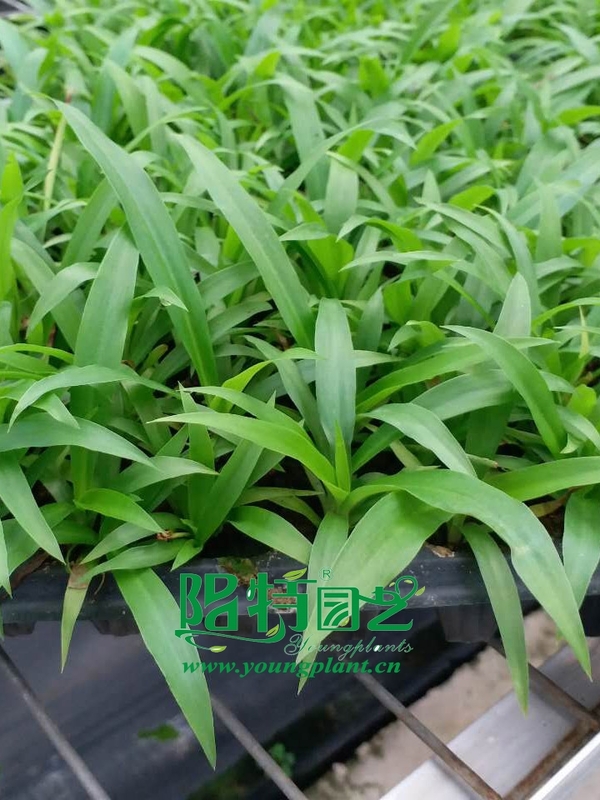 As the water culture developing, the market needs more uniform and good quality plants. 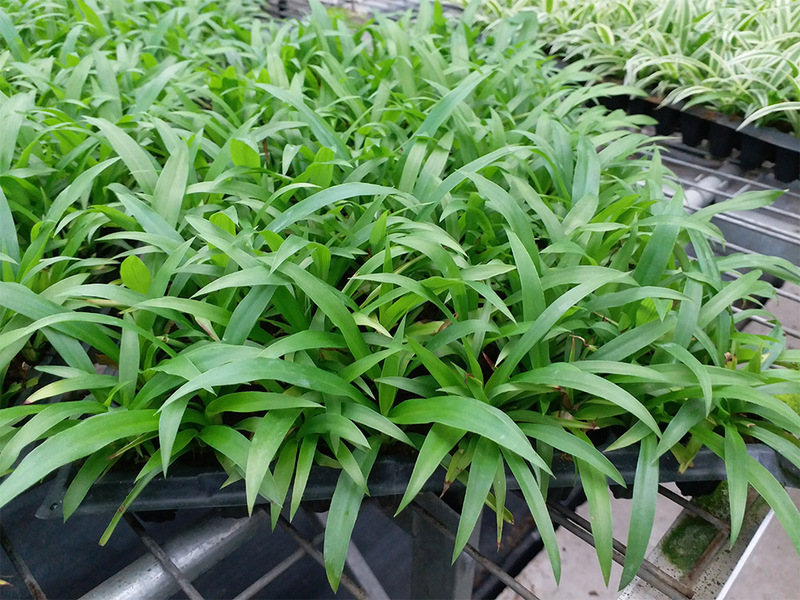 So tissue culture plants is comming. Pictures as follow for your reference. Preferred temperature are between 18 and 32℃. Growth tends to slow below 18℃. 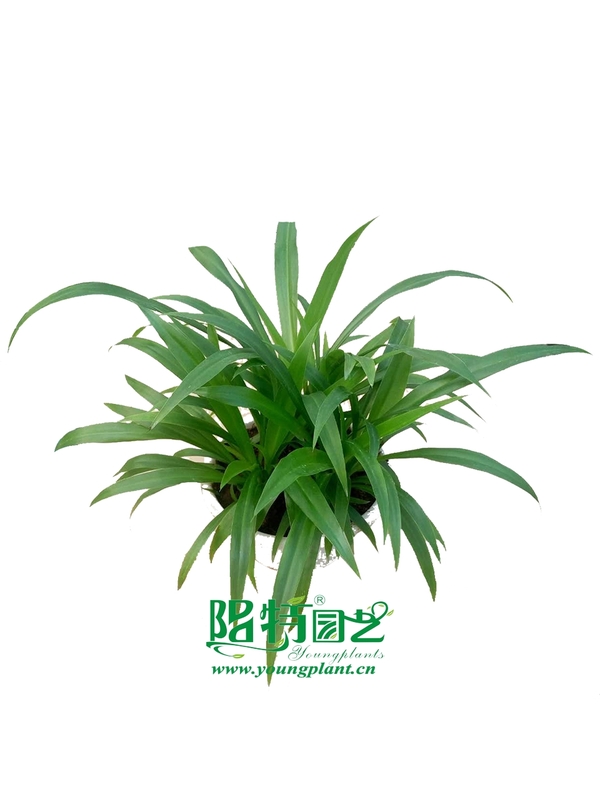 Spider plants usually tolerate down to 2℃ with good quality of irrigation water. The solid green spider plant. 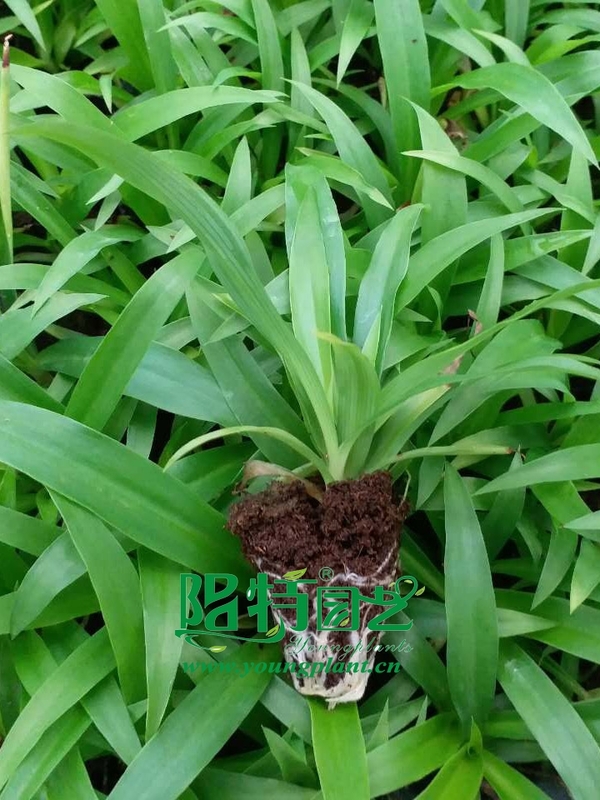 It has medium to lime green foliage without variegation and produces numrous stolons and plantlets.